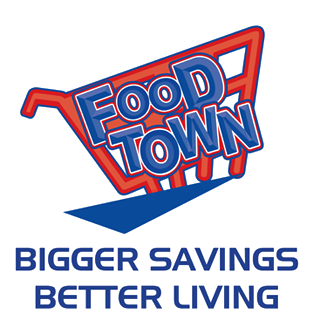 Food Town is the UMS retail store format catering for the general public. 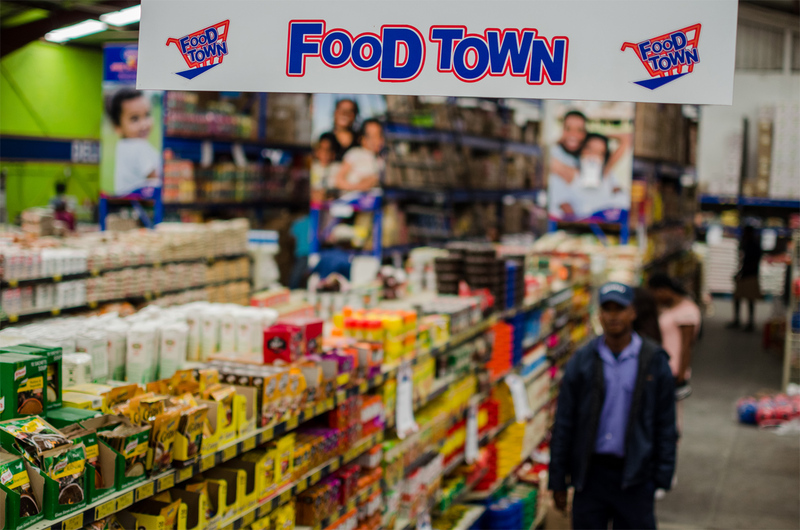 Stores are branded Food Town or Food Town Hyper and meet the localised needs of the community. 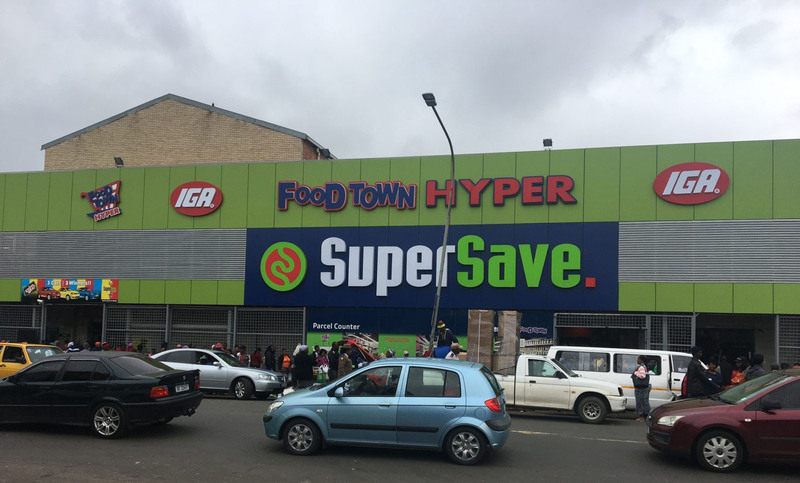 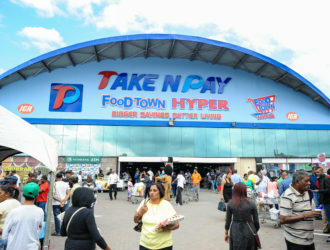 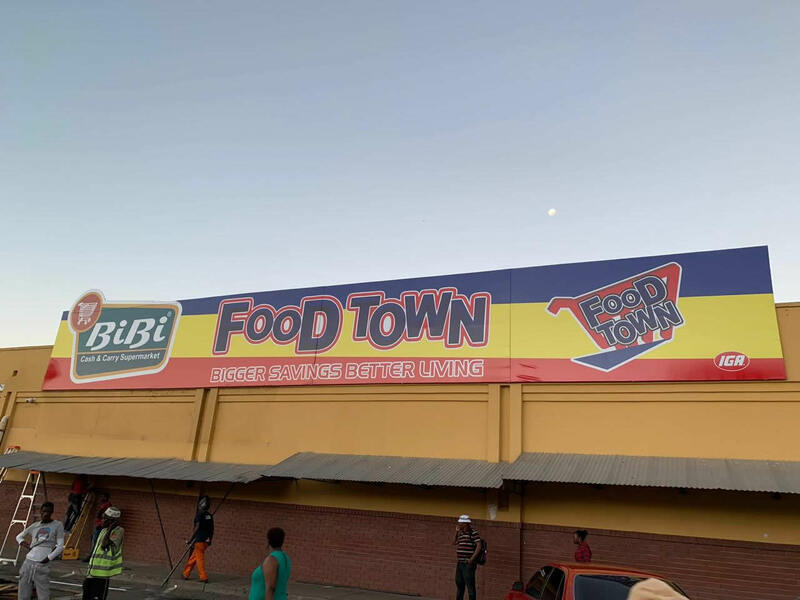 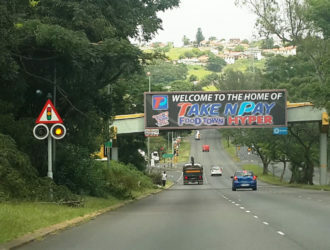 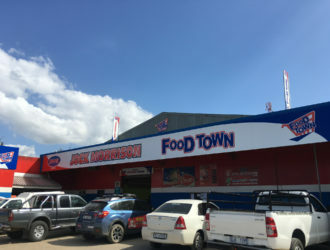 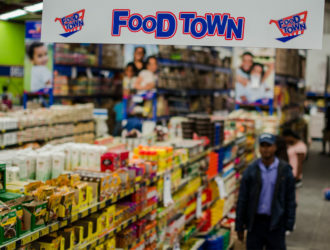 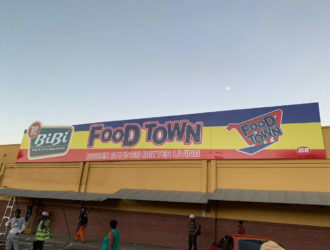 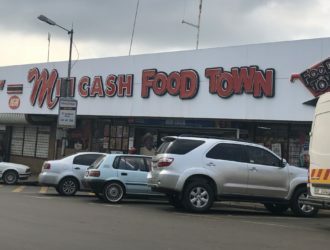 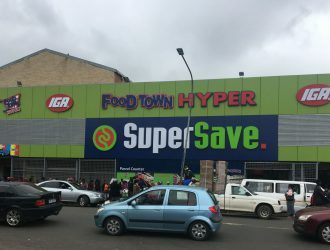 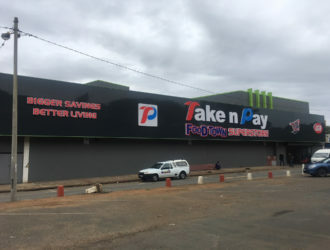 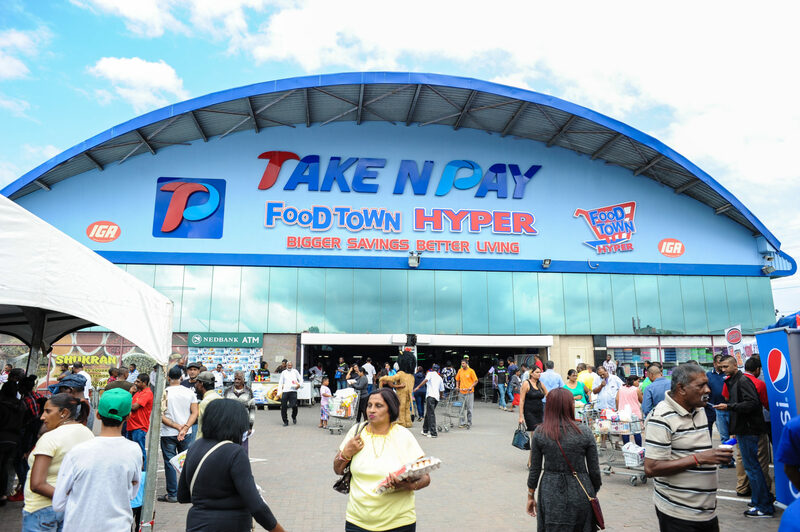 Food Town stores range between 1 000m2 – 10 000m2.